Who regulates the Stock market in India? Home > Blog > Who regulates the Stock market in India? At first you should know why to regulate the stock market! Before talking on regulatory part; I am just asking a simple question that if you will freely allow your kid to do anything whatever he wants to do, can you tell me that what he will do in those days. He will definitely do some good activities and or may be bad activities. May be he will took some risky activities. In a same way if no one will regulate the stock market traders will start gambling and speculations. Big traders can manipulate the stock market in those cases may be small investors will lose their hard money. So that purpose only it is regulated. 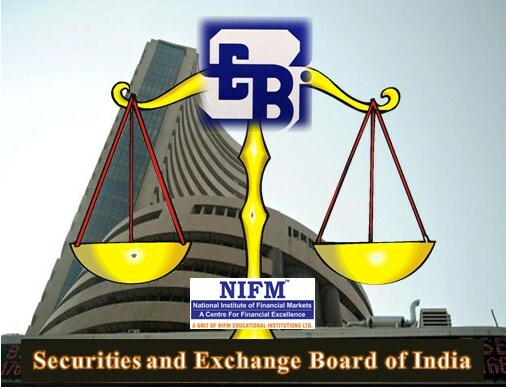 Securities market is regulated by Securities and Exchange Board of India that is also known as SEBI. SEBI was established in 1988 and came into the power in 1992. The SEBI has the all authority to make rules and regulation and to control the stock market even SEBI has right to change the market timings also. SEBI approved licence to broker and dealers for stock market. SEBI is responsible for all the activity so they try to transparency in stock market in every section. If a company is trying to manipulate in own shares which is listed in stock market then SEBI has the right to controls and prohibited such kind of movements.